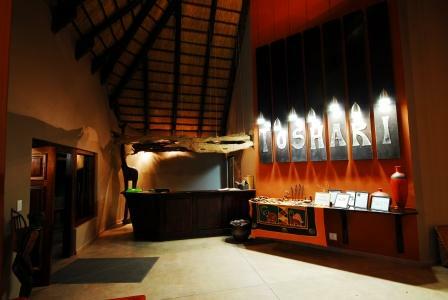 Toshari Inn is situated only 25 km from one of Namibia’s major attractions, the Etosha National Park, and right next to the main road between the town of Outjo and Okaukuejo. 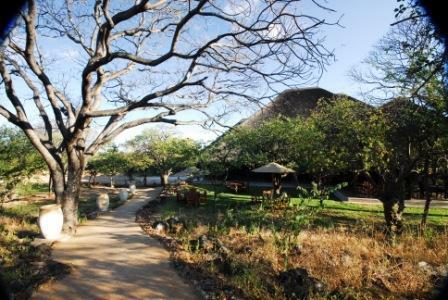 Nestled on an outcrop of dolomite rocks and under a forest of Mopane and White Seringa trees, you will find the ideal homely atmosphere to relax in tranquility. 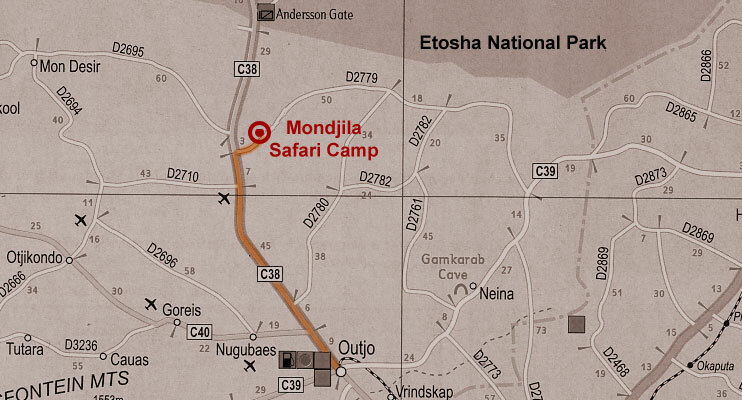 Hosts also welcome campers to our camping site, each campsite has its own ablution, fire place and electricity point. The sparkling pool will refresh you after a long day on the road. 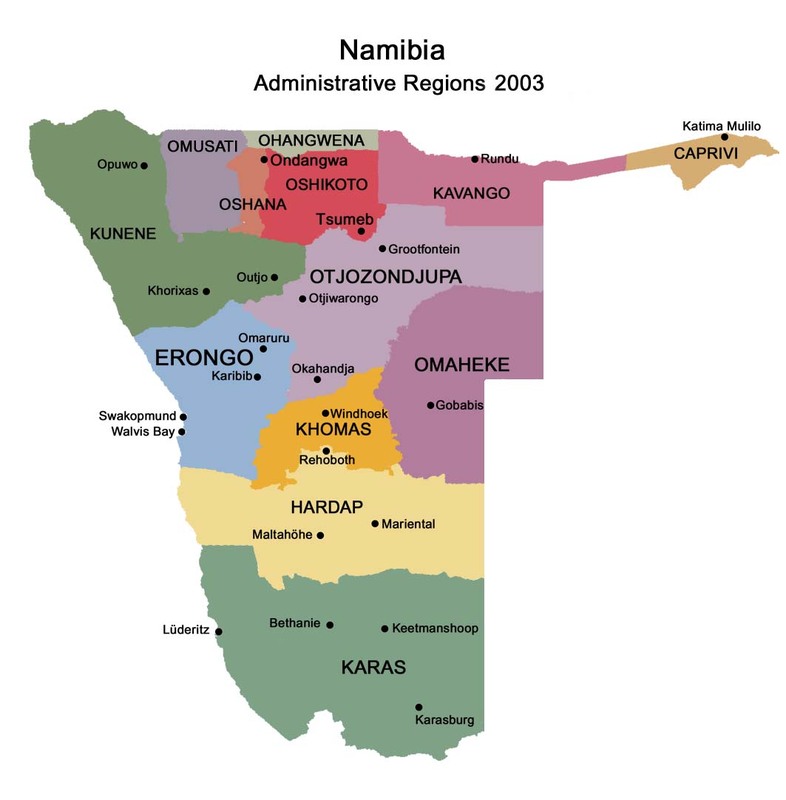 Hosts offer game drives to the Etosha National Park for a maximum of 10 people on request. 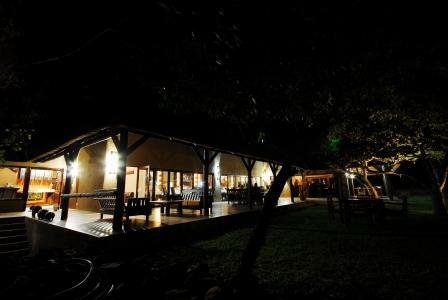 The Lodge offers 18 standard double rooms, 3 Family rooms and 4 Luxury rooms, all equipped with mosquito nets and air-conditioning. 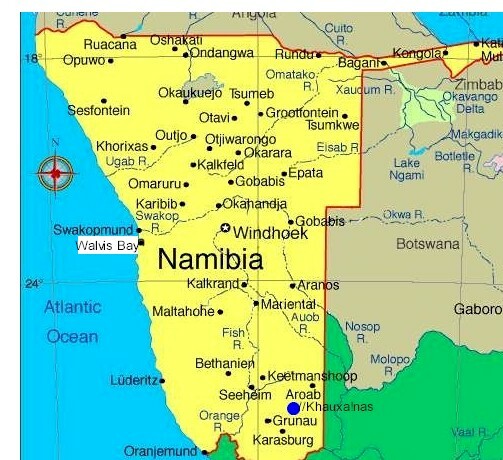 Restaurant offers wholesome Namibian cuisine as a 4 course menu that vary daily. 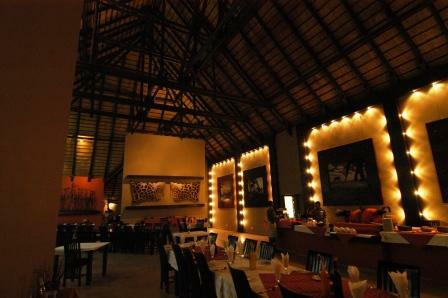 Meals are complimented with herbs from the garden and fresh home baked bread. 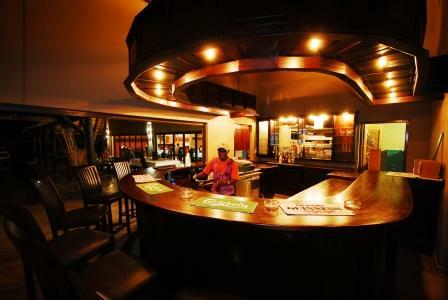 Selection of fine Cape wines will supplement your meal at affordable prices. 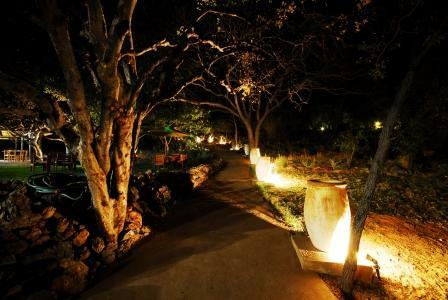 Lodge is blessed with an abundance of bird life, stunning sunsets and starry nights.